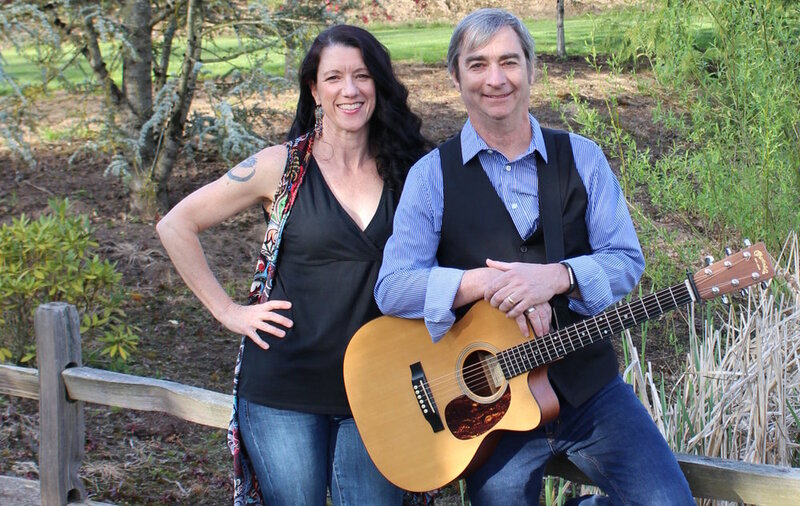 Molly Elkins and Craig Jahne are longtime friends and experienced members of the Portland music scene, playing in local bands Rock Doctors, Angela Haywood and Soul Expression, Probable Cause and The B4s. In 2015 we decided to branch off from our loud and rowdy rock ‘n roll background and simmer down a bit. And so the Simmer Down duo was formed. Start with a variety of popular folk, country, rock, pop selections then simmer them down to simple acoustic arrangements using vocal harmonies and the occasional looper to fill out the sound.